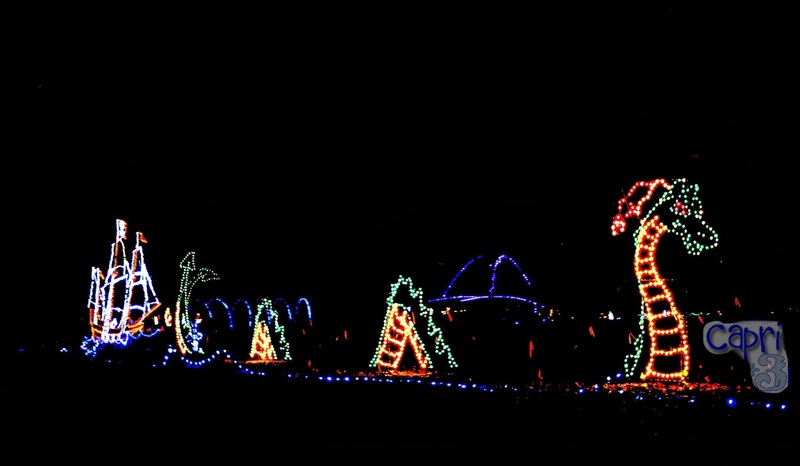 When we stayed at Grandma and Grandpa’s house for Thanksgiving, we went to a drive through Holiday lights show (Fantasy of Lights) to get into the holiday spirit. It was $10 per vehicle (early in the season) and we packed the six of us plus Grandma and Grandpa into our minivan. It was well worth it. They went all out turning Vasona park in Los Gatos, California into an incredible display of lights. They had various themes in different areas. There was even an entire section devoted to dinosaurs complete with sound effects! 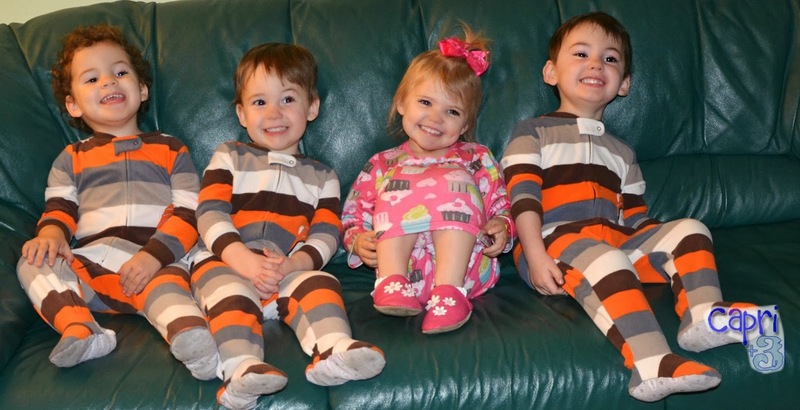 Xayden, Grayson, Capri and Ryder loved going out in their ‘jammie jams’ to see the lights. The Peace on Earth sign was beautiful. The Sugar Snaps loved the large Sea Serpent swimming alongside a ship. Drive through tunnels of light separated the sections. 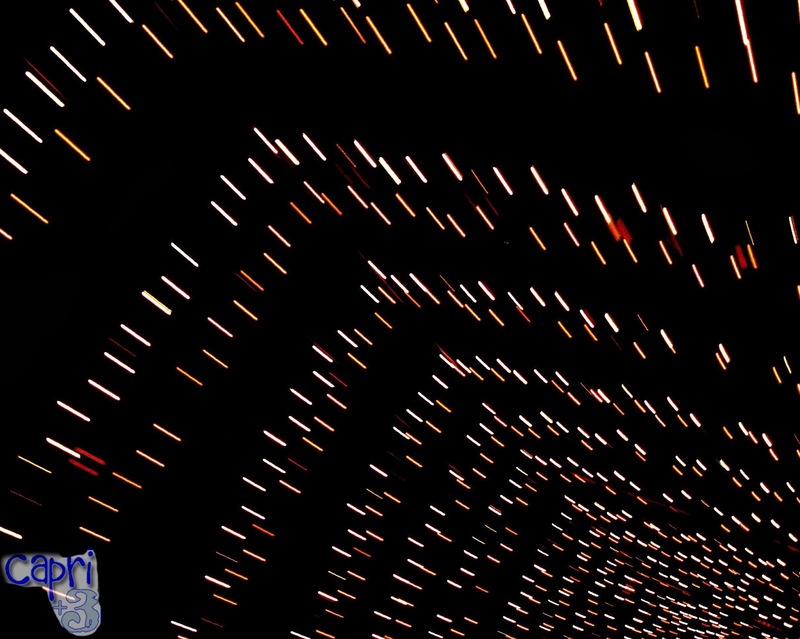 It was fun to look up at the lights as we drove through. There was a tall majestic tree wrapped in lights serenaded by a marching band. We loved the holiday lights display. It was so much fun to hear the Sugar Snaps shout, “Look, it’s Christmas,” in each new section of lights. 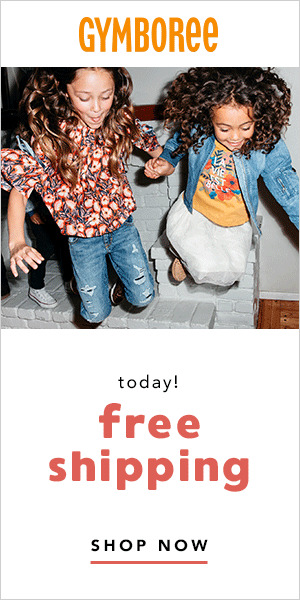 Maybe next year, we’ll dress in our jammies too. 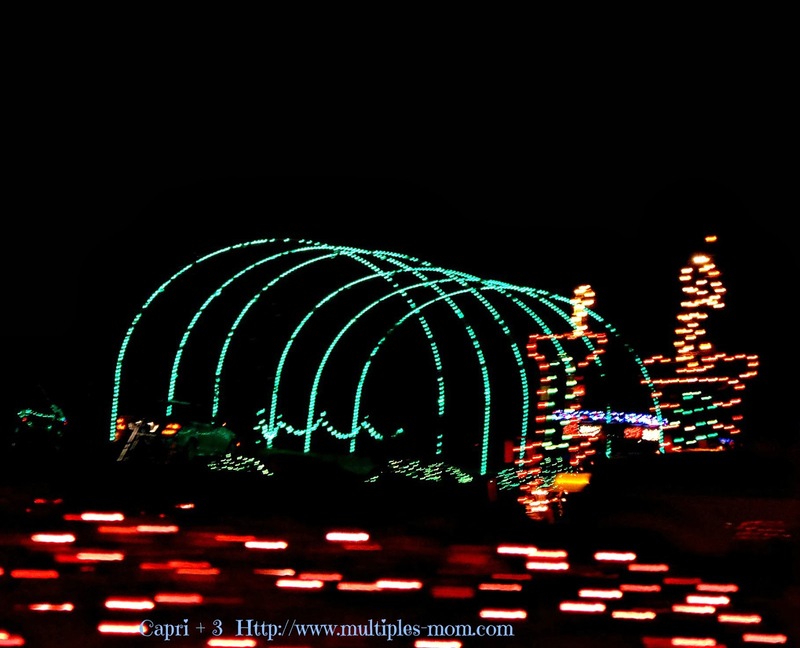 Last year, we had fun walking through a holiday lights display pushing the Sugar Snaps in strollers. They would insist on walking now! It’s amazing how much they’ve grown. 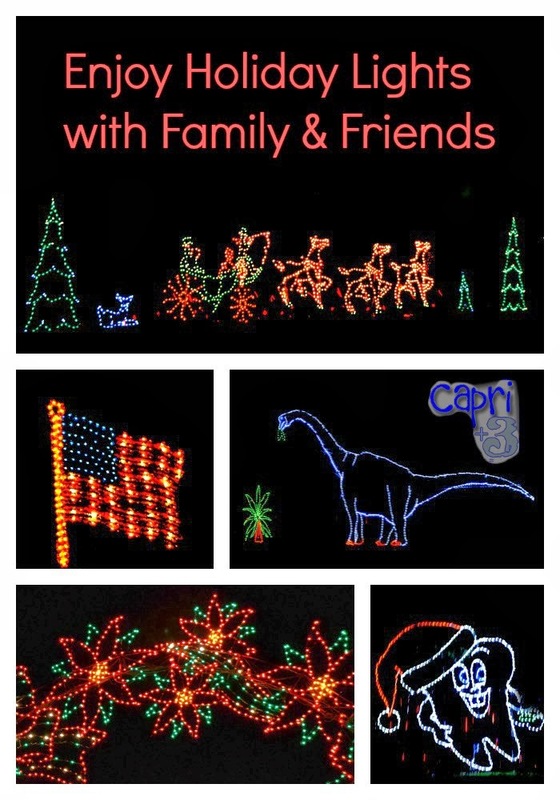 Have you gone to see the holiday lights this year? Is your home decorated on the outside? I’d love to hear from you. I read each comment.